One day, Janet and John went riding in the North York Moors. If you’re of a certain age this will sound like one of those ‘Janet and John’ books we learned to read from! Kate Dashper and Catherine Fairburn joined us, some rural development agencies backed us, and so Ride Yorkshire came into being! 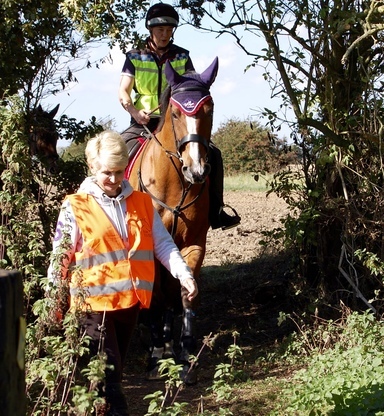 We are a not-for-profit organisation, and our principal aim is to get people enjoying the Yorkshire countryside on horseback. Janet worked in the travel industry for many years, first as tour leader and organiser, then for an activity holiday company, and then as a university lecturer. She puts her experience to good use in running Ride Yorkshire while still working occasionally as a tourism consultant and as Secretary of the North York Moors Association. You’ll meet her out and about leading guided rides in the Yorkshire Wolds and Howardian Hills on her mare Siena, or running pleasure rides. Kate is a great sounding-board and source of advice and help, while working full-time as a Senior Lecturer in Events Management at Leeds Beckett University. 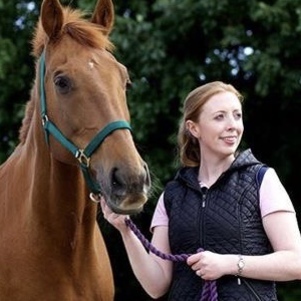 Her research focusses on horses and riders whenever possible, and in 2016 she published a book entitled 'Human-animal Relationships in Equestrian Sport and Leisure’. Bill knows the North York Moors National Park like the back of his hand: he can advise on every boggy patch and dodgy gate in the area! He’s provided us with many of the Day Rides that you can download to explore on your own, and leads our guided rides in the Moors on his Criollo horse Amigo. 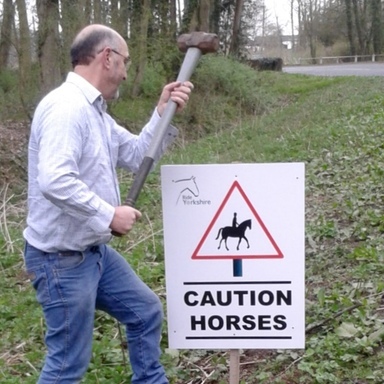 He is a key member of the North York Moors Green Lanes Alliance, and campaigns unceasingly for improved equestrian access to the National Park and surrounding areas. 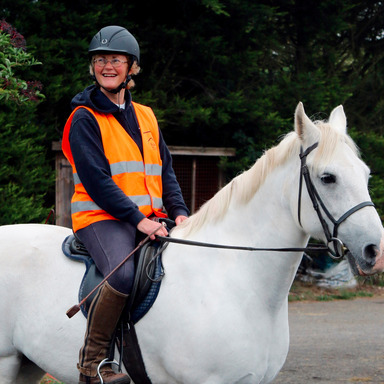 You’ll often see Robin helping out at pleasure rides and training events in a range of key roles, including organising parking, providing First Aid backup, waymarking - and helping people manoeuvre their trailers! As an experienced Health & Safety consultant and project manager, he helps make sure our events are professionally run and safe. He and Janet were married in 2012.  Ride Yorkshire also depends on people across the region who help out with leading rides or marshalling at events and in other ways, all committed to ensuring that the countryside remains open to riders just as it has been for hundreds of years. 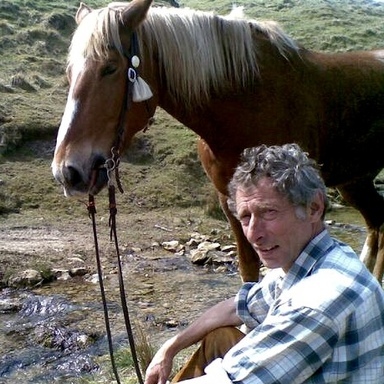 John was a vital source of useful legal advice and other support in our early days but has since retired and moved on to pastures new, and after setting up many of our early routes and networks Catherine also moved on to farm, ride and teach in North Yorkshire. Ride Yorkshire’s full title is the ‘Ride Yorkshire Foundation’. 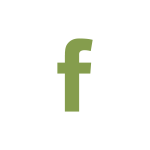 It is a not-for-profit organisation established as a Company Limited by Guarantee, Certificate of Incorporation no. 7476708.